Appraisers love a great antique with wonderful provenance. But exactly what does that mean? In simple terms, provenance refers to an item's verifiable history or its source. In other words, that great story about the origin or past owner of an antique or collectible isn't going to hold much water unless you can prove it. If you can present evidence that the tale you are passing along with a piece is true, that can measurably add value to it. This is especially relevant if the previous owner is a famous individual or the person who crafted the piece is well-known and their work is avidly sought by collectors. There are a number of ways to exhibit the provenance of an item. Having an original bill of sale or receipt is always a great way to prove the origin of an item and when it was made. That type of documentation is rarely included with most of the old stuff we run across. Something a bit more readily available might be an original receipt offering verification that a celebrity item was purchased directly from their estate through an auction company or estate sale. Of course, the receipt needs to include specifics in the description of the item to be considered a viable form of provenance. Even when celebrity pieces change hands through auctions time and again, there's usually a paper trail leading back to the estate of the original owner. When an item comes with a handwritten note from a celebrity or historical figure that can be verified, that's a great form of provenance. Sometimes with exceptionally valuable items, it will be necessary to have the handwriting authenticated. A type of inscription such as a plaque on an antique chair or stitched signature in a clothing item can also point toward an item's origin. Make sure in those instances that the type of materials used to create the inscription is age appropriate to the piece or from a reliable source. Even a note with a more common item can help verify when a piece was made, which is also valuable in documenting an object's history and may add some value. 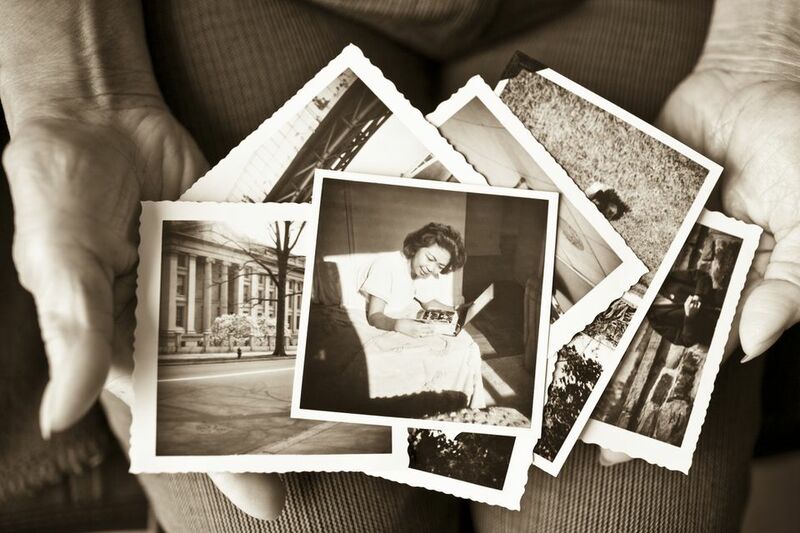 When an item comes with a photograph showing the original owner using or wearing it, this is considered to be verifiable provenance in many instances. Perhaps someone sold you a chair that supposedly belonged to Marilyn Monroe and you have a photo of her sitting in the exact chair, for instance. A photograph of Elvis Presley presenting a stage-worn scarf to your grandmother is another example. Take care to make sure the item matches the photograph exactly when accepting this type of provenance. Sometimes an item given from a famous individual to a friend, family member, or fan will come with a handwritten note. This is a good form of provenance. A gift inscription on the piece, such as engraving on a vintage cigarette case, for instance, also serves to bolster a claim's authenticity. Add a photo of the item being presented to the recipient, and it gets even better. While a certificate of authenticity (COA) does hold some weight, they are only as good as the person or firm issuing the document. That is, if the company has a reputation for doing well-researched work in the industry, then it's probably a viable form of provenance. This often comes into play with sports memorabilia where obtaining a COA is a common practice, even for newer items. There are times a family member or friend of a prominent person will purport that items they own were passed down to them from that individual. Most of the time they are not going to be dishonest and misrepresent something that didn't really come from the estate, but stories do have a tendency to get grander as time goes on. Getting a letter or some other form of a document signed along with the item provides some reassurance, especially if you can historically connect the person making the claim to the celebrity and include that in the documentation. Provenance isn't the end-all when it comes to identifying antiques and collectibles. It can, at the very least, make them more interesting. If you're lucky though, this type of documentation will also be enough to add tremendous value to an otherwise ordinary object.